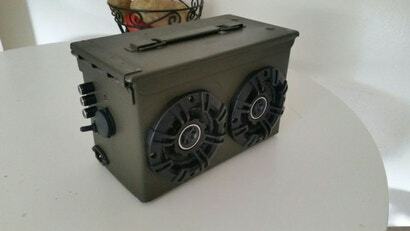 Ammo containers aren't super common, but you could probably find one at your local surplus store, or on eBay -- and Instructables user r570sv turned this one into a massive Bluetooth speaker with a little DIY spirit and the right parts. 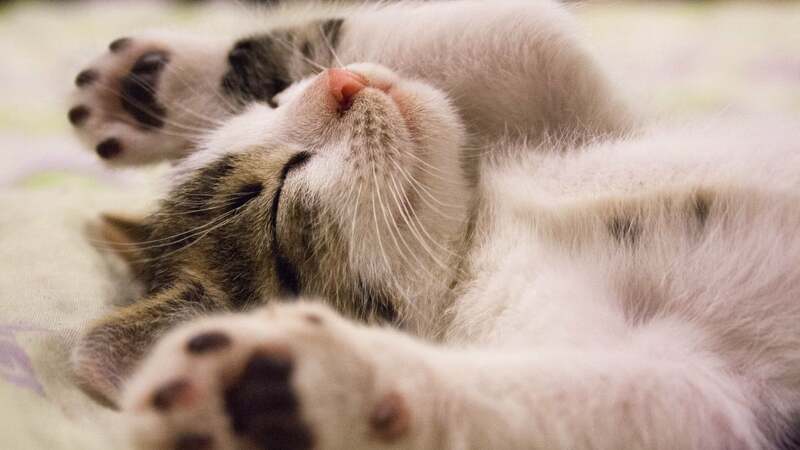 Best of all, it's an easy electronics project you can follow too. 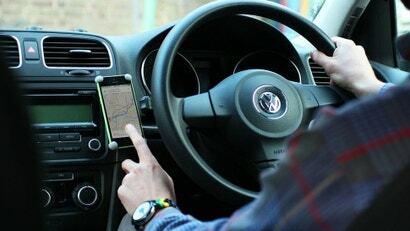 We've shown you some awesome smartphone mounts you can buy, but if you'd rather DIY, you can have a strong, sturdy car mount for your phone with a few magnets and our old friend Sugru. Best of all, you can choose where your phone goes -- you don't have to lose a vent or block something else just to mount it. Slowly brightening Wake Up lights are the best way to wake up, especially when it's dark outside. They usually live on your bedside table, but this DIY model attaches to your ceiling, like a normal light. 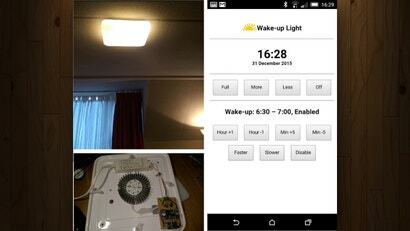 You get good, even room lighting to help you get up, and best of all, it's controlled by your smartphone. Worried someone might intrude on your evil lair? 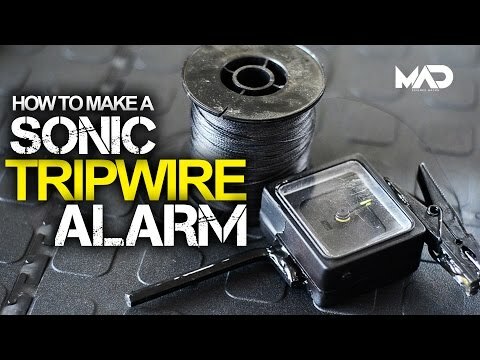 This DIY sonic tripware alarm is easy to build, decently loud, and is perfect for simple hide-and-seek games or establishing a perimeter around whatever you'd like to keep safe.